Whether you are contracting a service to prepare GHS SDS for your products or are preparing them yourself, the following five points should be taken into consideration. With several classification end points changing under GHS, or new ones being added, trying to use unverified existing test data may result in over or under classification of your product and potentially resulting in incorrect labels. The entire formulation including every ingredient at every level must be reviewed in order to properly classify and prepare an accurate GHS SDS. At the present time, a GHS SDS is only acceptable for use in Canada if it has also addressed all of the criteria found under the CPR and has a statement denoting this on the document. If your company is identified as the manufacturer or importer of the product on the SDS, you carry the liability for any incorrect or missing information on the SDS and product label regardless of where the SDS is authored. 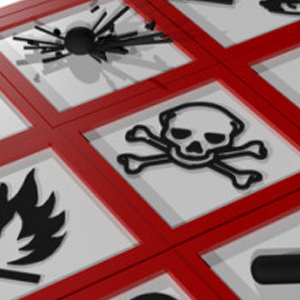 A compliant GHS SDS and label requires time to accurately review all the information available on the product. Avoid expensive mistakes. Ensure you do it right the first time.